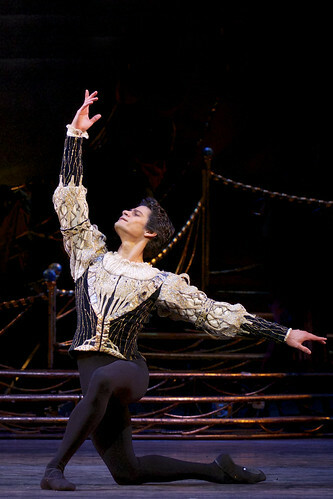 Brazilian dancer Thiago Soares is a Principal of The Royal Ballet. 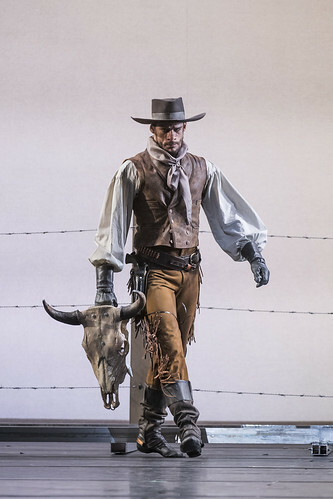 He joined the Company as a First Artist in 2002 and was promoted to Soloist in 2003, First Soloist in 2004 and Principal in 2006. Soares was born in Rio de Janeiro and trained at the Rio de Janeiro Centre for Dance. In 1998 he joined the Municipal Theatre Ballet. 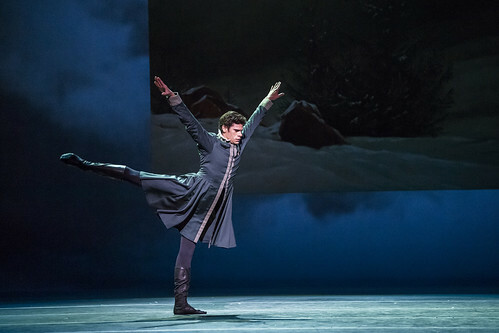 His repertory with The Royal Ballet includes Albrecht (Giselle), Prince Siegfried (Swan Lake), Prince Florimund (The Sleeping Beauty), Prince (The Nutcracker and Cinderella), Basilio (Don Quixote), Solor (La Bayadère), Colas (La Fille mal gardée), Romeo and Tybalt (Romeo and Juliet), Crown Prince Rudolf (Mayerling), Lescaut (Manon), Leontes (The Winter’s Tale), Onegin, Rasputin (Anastasia) and in ‘Diamonds’ (Jewels) and Song of the Earth. His role creations include in The Seven Deadly Sins and Tetractys. He regularly appears as a guest artist with companies including La Scala, Milan. 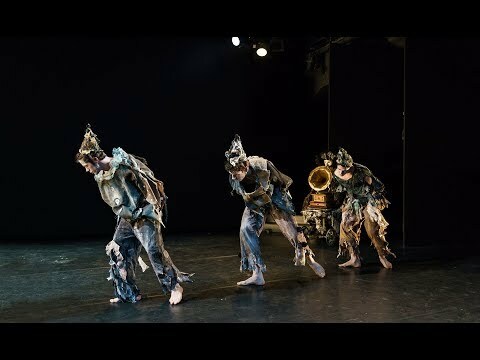 Soares’s awards include silver medal at the 1998 Paris International Dance Competition, gold medal at the 2001 Moscow International Ballet Competition and Outstanding Male Artist (Classical) at the 2004 Critics’ Circle National Dance Awards. 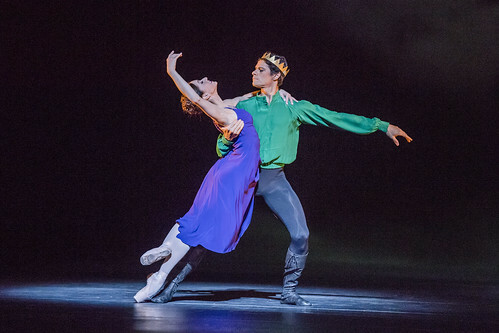 Your Reaction: What did you think of George Balanchine's Jewels live in cinemas? 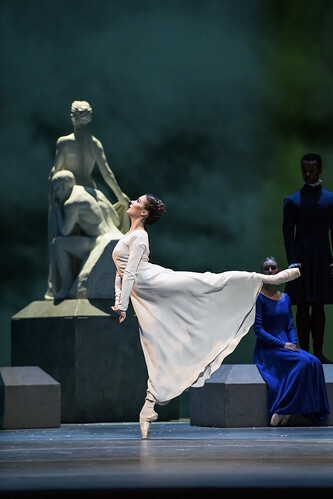 A selection of audience responses to The Royal Ballet's performance of 'Emeralds', 'Rubies' and 'Diamonds', relayed to cinemas across the world. 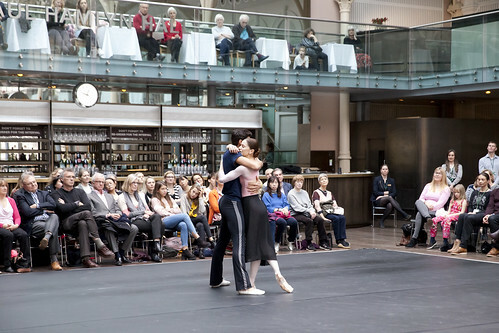 Principals of The Royal Ballet rehearse Balanchine's sparkling abstract work.